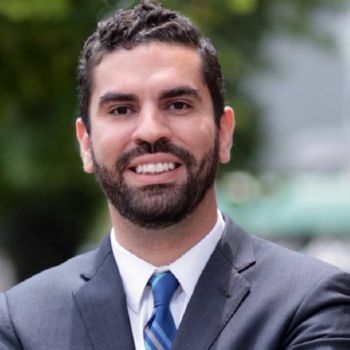 Rafael Espinal has failed the 2012 Political Courage Test. Rafael Espinal received $22,050 in donations on this day. Rafael Espinal received $9,000 in donations on this day. Rafael Espinal received $3,750 in donations on this day. Rafael Espinal received $750 in donations on this day. Rafael Espinal received $13,500 in donations on this day. Rafael Espinal received $1,500 in donations on this day. Rafael Espinal received $3,000 in donations on this day. Rafael Espinal received $4,800 in donations on this day. Rafael Espinal received $2,175 in donations on this day. Rafael Espinal received $1,950 in donations on this day. Rafael Espinal received $2,400 in donations on this day. Rafael Espinal received $12,690 in donations on this day. Rafael Espinal received $6,450 in donations on this day. Rafael Espinal received $4,500 in donations on this day. Rafael Espinal received $600 in donations on this day. Rafael Espinal received $1,890 in donations on this day. Rafael Espinal received $4,050 in donations on this day. Rafael Espinal received $225 in donations on this day. Rafael Espinal received $300 in donations on this day. Rafael Espinal received $7,050 in donations on this day.